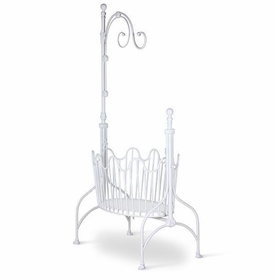 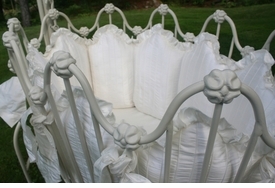 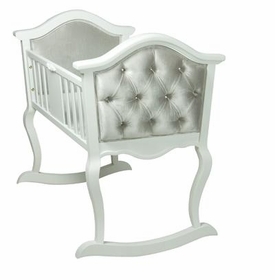 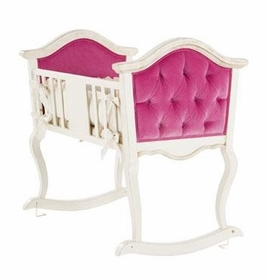 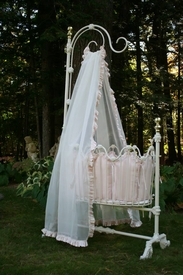 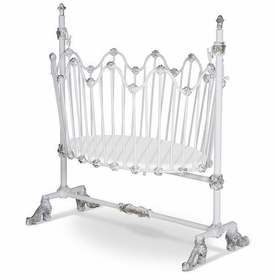 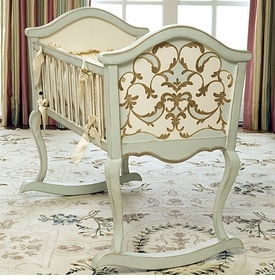 Rock your baby to sleep in one of our baby cradles. 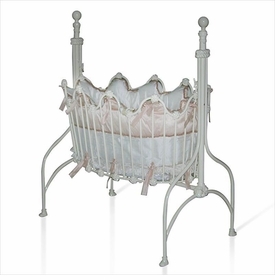 Using a cradle for sleeping in the first few months of baby's life is the perfect way to keep him or her close by. 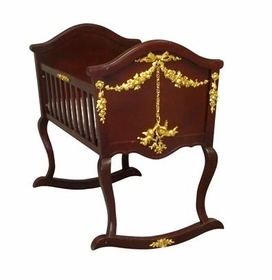 Our cradles' beautiful, traditional styling make them a perfect compliment to your master bedroom, family room or wherever in your home you spend the most time. 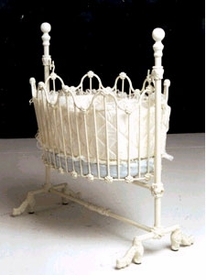 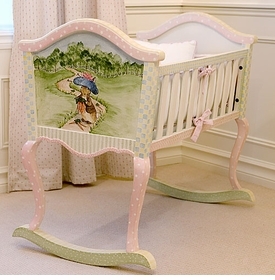 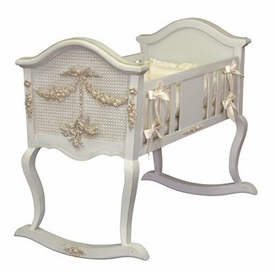 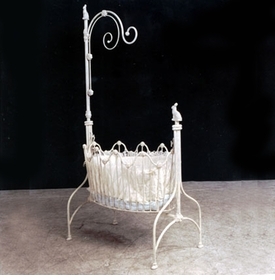 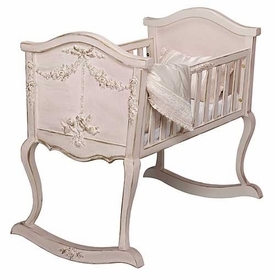 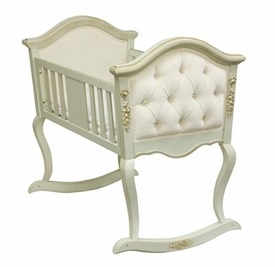 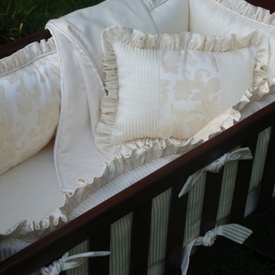 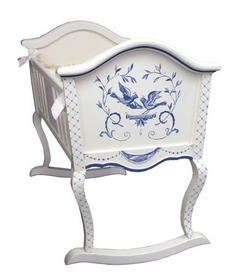 When baby outgrows the cradle, it can become a piece of accent furniture filled with toys, dolls, blankets or stuffed animals, and will be a treasured family heirloom to pass to the next generation.